Beware! PssFX is an offshore broker! Your investment may be at risk. 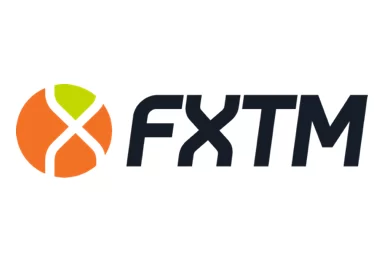 PssFX is a Forex brokerage presumably registered in Sweden. 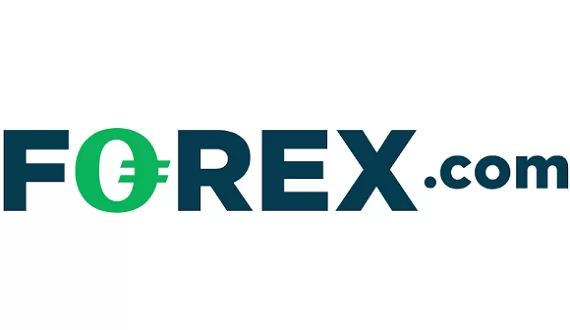 It provides a MT4 trading terminal and the required minimum deposit is only $100 which is quite below the industry average of $250. Furthermore, there is wide range of trading products from which to choose and a floating spread of 2 pips which is a bit above the industry average and above what we would call favorable for traders. According to the website the company behind the brokerage is registered in Sweden by the name Pss Trust And Credit Corp. HB. Sweden is a member-state of the European Union and the guidelines of ESMA are in full force in the country. Forex trading is integrated within the regulatory framework of the country and Forex brokers fall under the regulatory oversight of the Swedish Financial Supervisory Authority (Finansinspektionen). Going through the brokerage’s website we find no mention of a license and after checking with the online registry of the Swedish authorities we may safely conclude that the brokerage does not fall under any regulatory oversight whatsoever. The lack of regulation brings with it a whole amalgam of problems which include the lack of an official authority to which to file a complaint in case of fraud. Usually, the safety of the clients funds cannot be guaranteed if there is no regulatory oversight. However, in order to be impartial we must say that the brokerage does in fact provide the MetaTrader 4 platform which is the foremost trading terminal at the moment. There is also a test-drive available and we could see a spread of 2 pips with a leverage of 1:400. Regardless of this, the lack of regulation and the offshore location inclines us to suspect that potential clients of the brokerage may be open to substantial risk. Potential clients of the brokerage may deposit or withdraw only via Visa, MasterCard, wire transfer and PayPal. Going through the terms and conditions of the brokerage, we couldn’t find any specific worrisome withdrawal conditions, however, that should not be viewed as a guarantee there aren’t any. More often than not unregulated brokerages charge clients with unexpected withdrawal fees only after the trader has invested funds with them. Having in mind all that was stated above, we advise traders stay away from the brokerage and to always be diligent and put up only the required minimum deposit, instead of risking a bigger amount with no certainty. Afterwards, they may also try to withdraw a small amount in order to check for any unexpected fees or delays. Such fees and delays are usually the signs of a scammer.